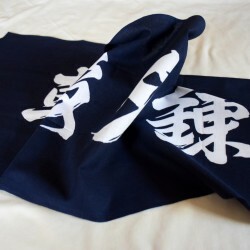 Tenugui kendo japanese towel ichigo ichie, one lifetime one encounter. 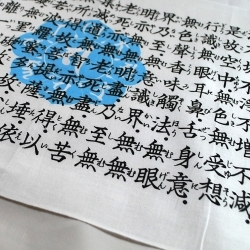 The encounter is the link between men. 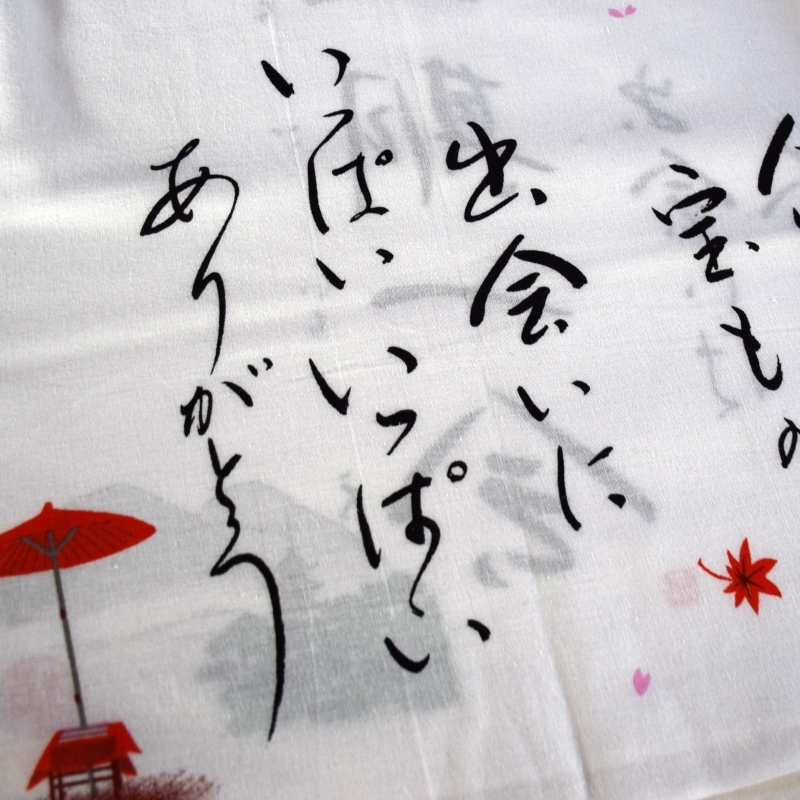 The encounter is the treasure of life. 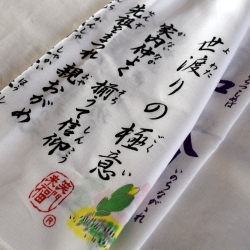 Thank you, thank you, for this encounter. 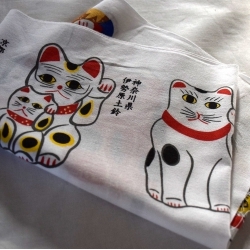 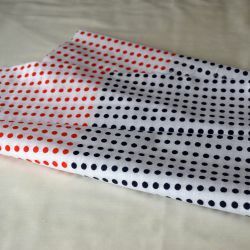 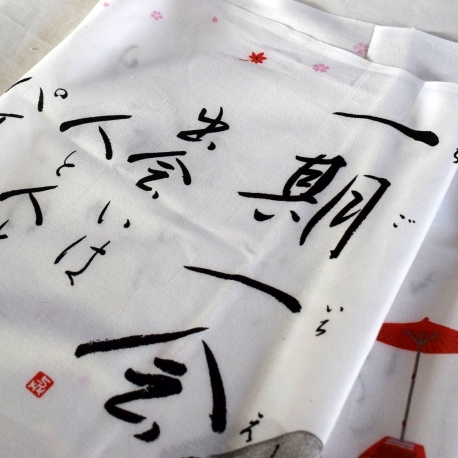 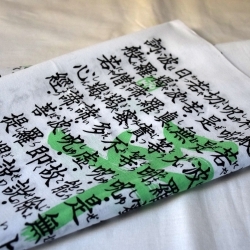 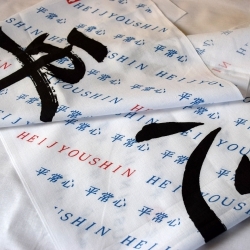 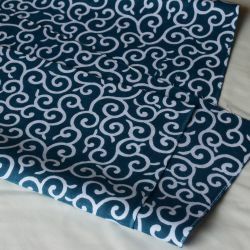 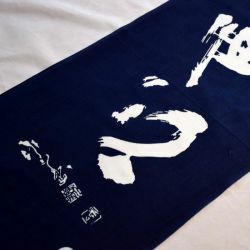 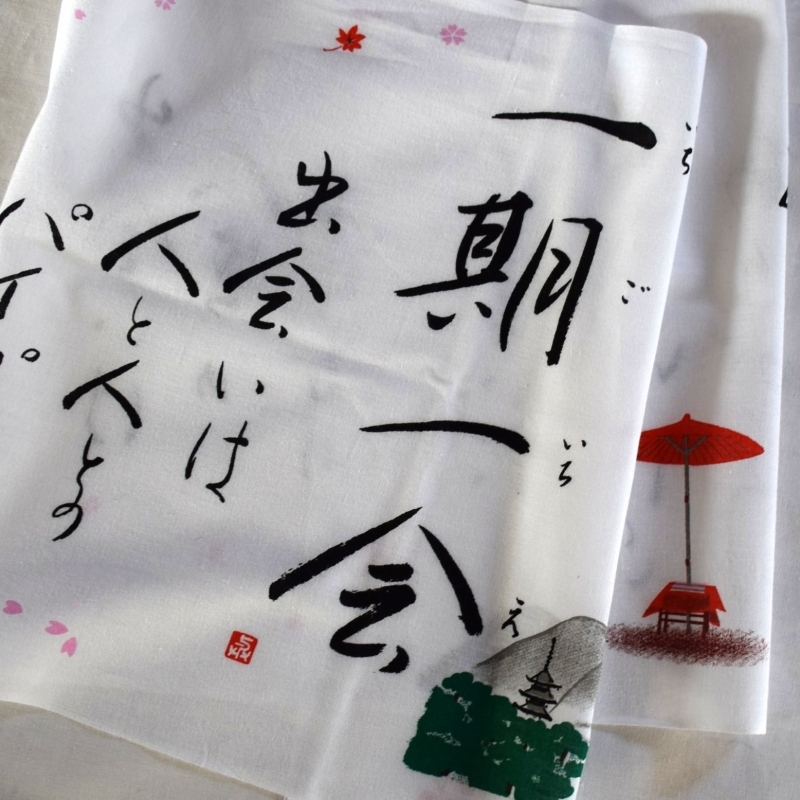 The tenugui is a traditional Japanese towel destined to the most diverse uses: cooking, sports, as a gift wrapping, etc. 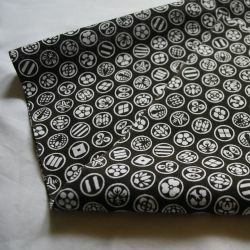 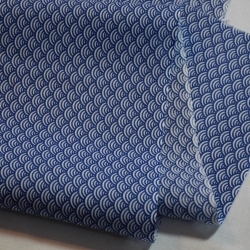 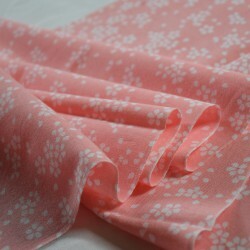 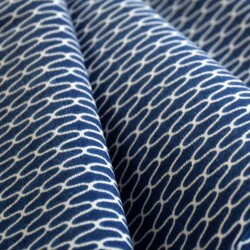 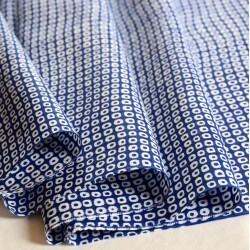 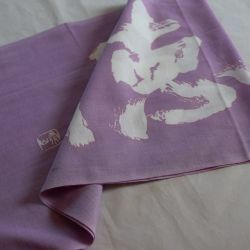 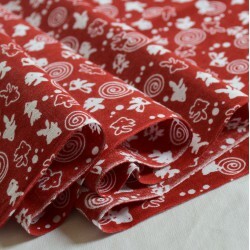 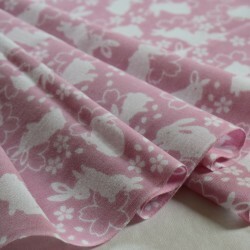 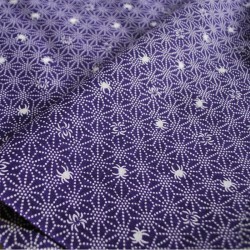 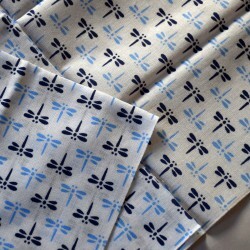 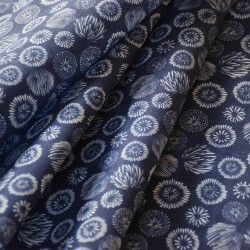 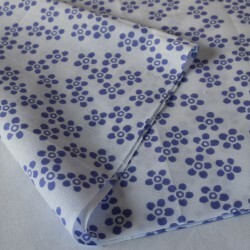 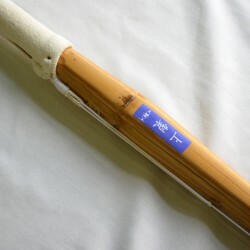 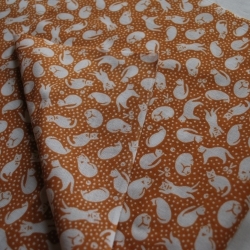 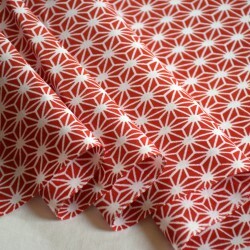 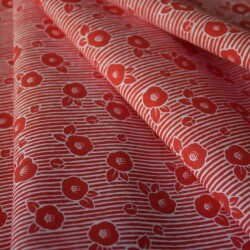 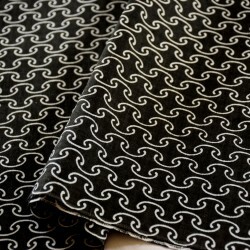 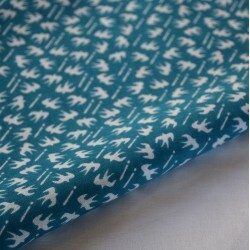 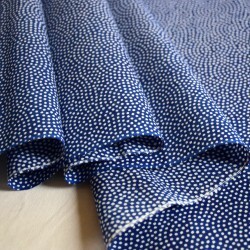 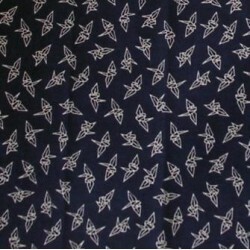 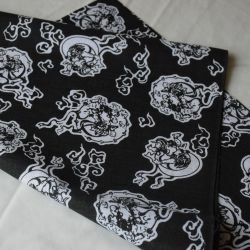 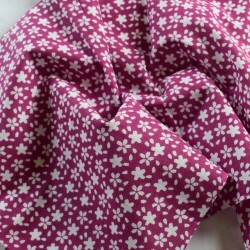 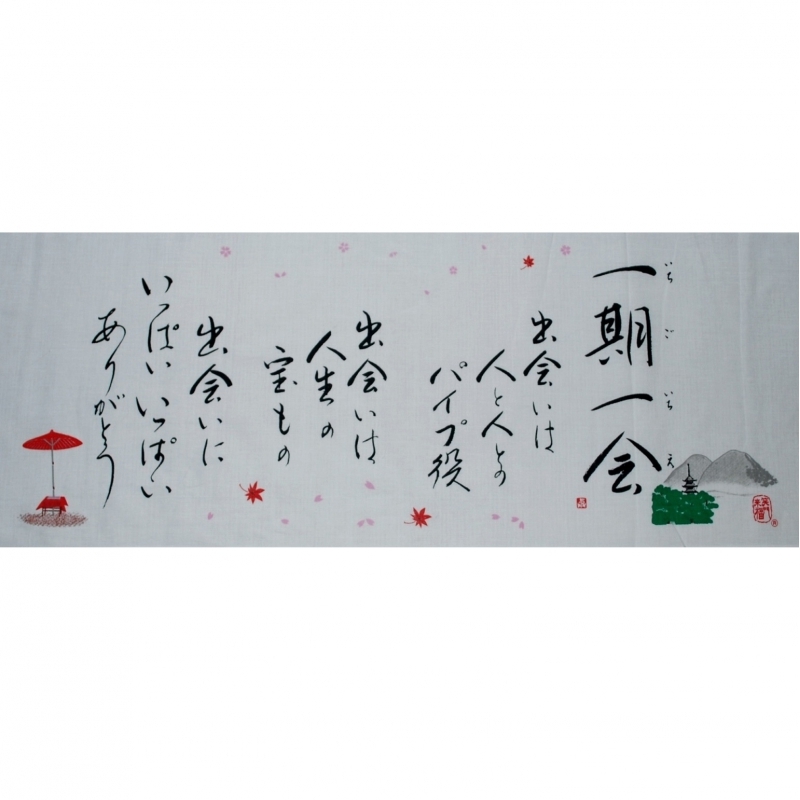 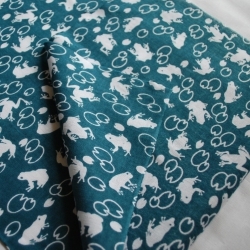 We offer a broad range of tenugui with different patterns, all made in Japan. 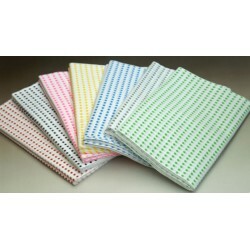 We guarantee top quality items as well as the best prices and we offer the best delivery times. 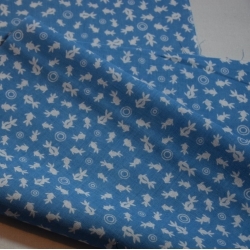 Our after-sales services will be pleased to help you with any questions you may have.